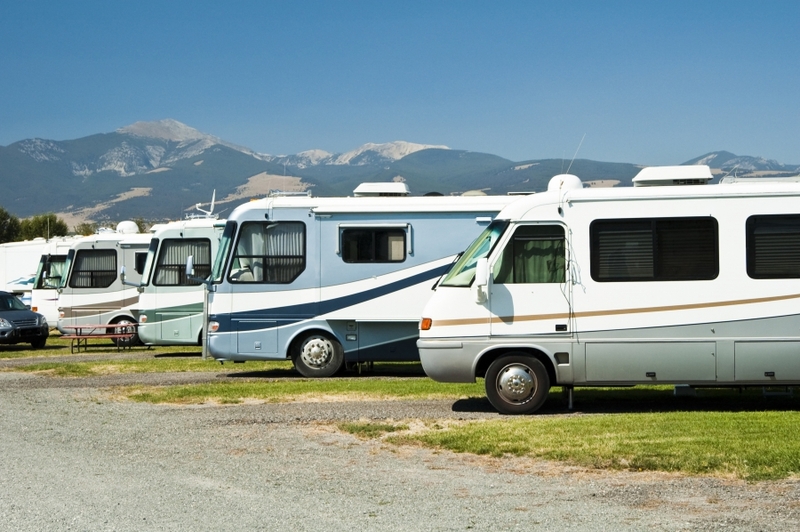 RV Parks Lafayette: Find the Right RV For You With Our Tips! 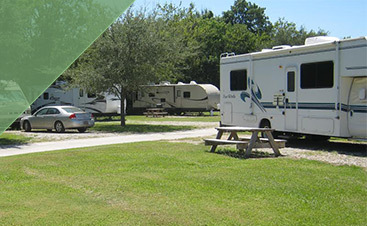 Learn Which RV is Right For Your Trip To Our RV Campground! 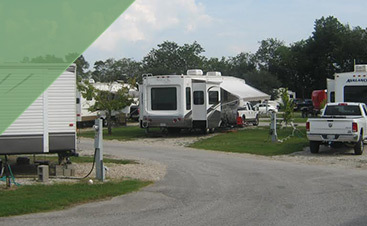 Frog City RV Park near Lafayette, LA, wants you to be prepared for this huge investment, and to have fun on your trip to our amazing RV campground, where all three Classes are welcome! Finding the right RV for yourself, and your family is a big responsibility. You want to make sure it’s the one you all feel the most comfortable and safe in. You also want to make sure it’s one you can maneuver well, and hopefully, it won’t break the bank. There are many different styles of RVs and the next blog series will be about Class A, Class B, Class C, and travel trailers. They are also characterized as being easy to drive and having a nice, smooth ride. Frog City Park RV in Lafayette, LA, has the space for these impressive vehicles. But with every pro, there is a con. This style may have all the amenities and space you want, but it also has a hefty price tag and may require expensive maintenance and fuel. Additionally, once you park it, you leave it. Having all that room hinders your maneuverability. It can be hard to get about town and make it around those windy roads in the mountains or get under overhangs, and tunnels. If the budget allows for you to enjoy this majestic beauty and it works for your travel needs, this might be the one for you! These amenities are something that you would want to have. Not only that, but this is a unit you can take anywhere, nearly all the time. It drives like a normal car and is similar in size. 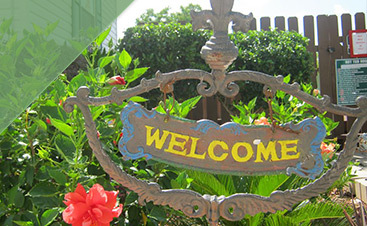 It will be easy getting in and out of our awesome RV campground at Frog City RV Park in Lafayette, LA. However, this is really only designed for 2 people. So if you have a big family, you may want to rule this style out. 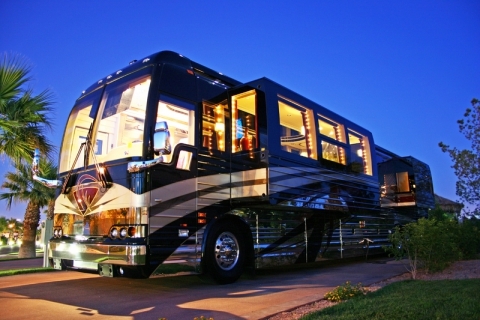 Check back at our blog for the next two styles of RV’s they may just be right for you! And always remember our amazing RV campground with all the amenities you could ask for. We have tons of space, places to go, and things to do! So when you think about hitting the road next time, come see us!